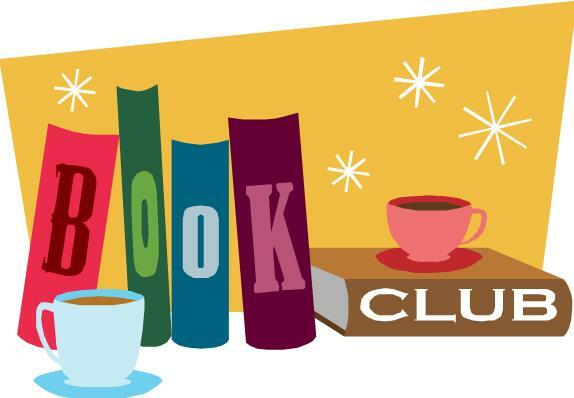 Join us as we read! We'll talk about the book and do a related craft! We will have copies of the book "Lucky Strike" by Bobbie Pyron available in the Children’s Library for those who sign up. Your child must turn 9 by August 31st.